All customers can make payments online by logging into their SET Financial account. 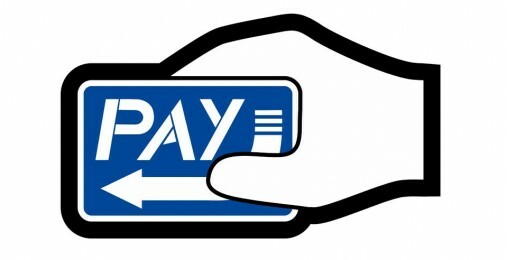 Online payment options include scheduling a bank draft or payment by debit card. If your current payment option not working for you or are you having a hard time setting it up, please contact our Customer Service department. A representative will happily assist you in setting up any of our payment methods.